The banking system is deeply changing, under the pressure of the market and of emerging actors that are introducing a strong technological competition due to the new PSD2 European regulation. 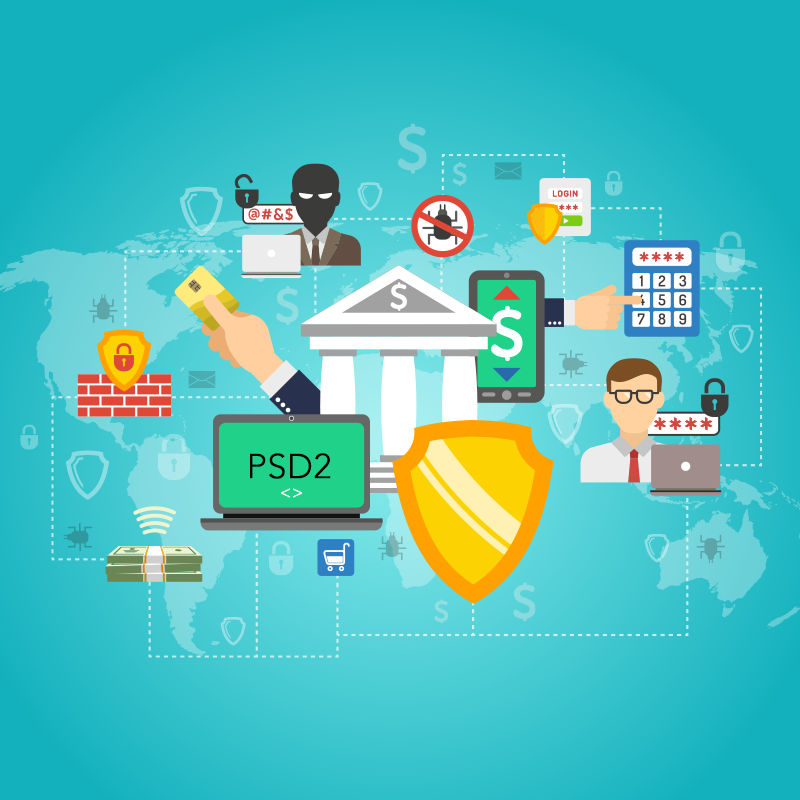 If you do not know yet what the PSD2 is, we try to explain it in a few words: we are talking about a new European regulation about payment services that allows users that use bank accounts, to have the possibility to do payments and access to their banking balance through authorized third-party providers. That means that new players are coming into this market and that the competition is growing more and more. The banks need to find innovative solutions that completely fit customers’ needs integrating also other actors’ solutions. • Harmonization and reinforcement of the authentication process. The biggest technical challenge to face is to facilitate the access to banking accounts by third party provider for the information collection or for the payment processing. For that reason, the European Banking Authority (EBA) has been the role to set up the requirements for the communication standard through the publication of the Regulatory Technical Standards. • These services enable new business models for operators that want to become payment institutions. The entrance in this market of Third-Party Provider and the development of new services could implicate the overcoming of payment interfaces that is typically managed by banks or by credit card providers, so that the customer experience is managed end-to-end by the retailer that sells its products. This new model is arising the interest of the Over The TOP (Facebook, Google, Amazon) in the payment market. That could have as consequence the risk for banks of disintermediation in the customer relationship. 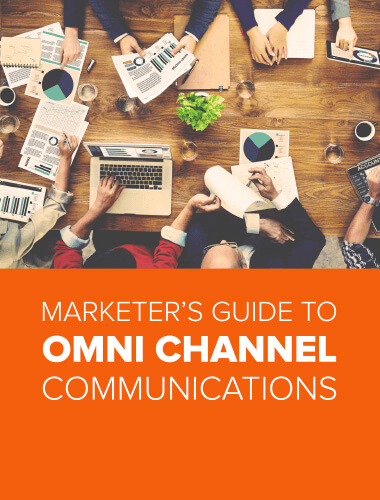 The competition in this market is focused now on the ability of the actors to build new engagement models with the aim to better understand customers’ needs and create products and services that are as near as possible to their requests. Why APIs for Open Innovation? The regulation does not give indication to bank institutions about the technology to use towards third party providers. The idea is to enhance innovation and cooperation avoiding useless inflexibility. The Regulator should take into consideration the effort of Institutions that just developed new technologies for their business. For that reason, APIs represent the right approach to grant scalability, security and reusability of the code. In this way banks could reduce integration costs, be faster and could let the innovation platform available for developers and FinTech operators. APIs allow the opening of the systems to the involved parts in the ecosystem with a higher value for the end user. The most important players in social media and marketplace adopted API to get functionalities available to third party with a modular design, creating value and dependence from their systems. APIs are the solution to create the best and innovative service that can fit all end users’ needs and let banks and third-party providers grant the best solution at a lower cost. The PSD2 regulation helps with no doubt introducing open banking. It could be seen as a threat by banks, an opportunity for third party suppliers and both for customers who can access in an easier way to their banking information but with a higher fear about their data security. But let’s try to better analyze the scenario. PWC estimates a £7.2 billion revenue opportunity created by Open Banking by 2022. It is quite clear that banks, to fully harness the benefits, need to embrace the new regulations and view them as an opportunity instead of a threat. Applying these new technologies can enhance all banks’ capabilities and deliver for increasingly tech-savvy consumers. The only way to transform it from a threat to an opportunity is to adopt a customer-centric approach while creating new products and services. Open banking is a good opportunity for customers to better manage their banking account information using services that fit all their needs. Bu what about security concerns? One important thing to take into consideration is that the customer can authorize third party access without having to reveal his login details to anyone other than his bank. Sharing data using API is the most secure way because the customer exactly knows what information he is sharing and if he doesn’t want to share data it is enough not to give explicit permission. Kaleyra has a wide experience in banking sector. In the Italian market we have a very significant market position, and for that we want to be a referral point for banking and insurance institutions in this scenario. Our R&D department is deeply working to develop new services to help banks and all FinTech companies to afford these big changes.